Valid passports are required in any country, in order for citizens to gain entry, or for travelers to gain entry. Passports also need to be produced should border patrol require identification for an individual they suspect to be a non citizen, even if they have already gained entry into the country. American citizens can not receive passports unless they meet very specific requirements. Not only do the passport applicants need to be a United States citizen, they must also be able to prove it. 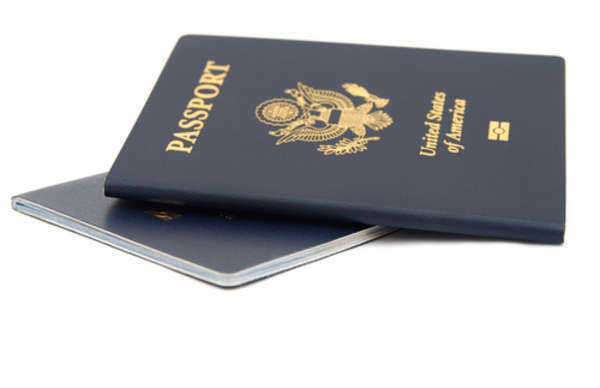 Passport applications will specify which documentation is necessary for an individual to receive a valid United States passport. In order to receive a valid United States passport, citizens must file the appropriate application. The necessary proof of identity and citizenship must also accompany that application. Citizens can utilize an old passport as proof of these facts, but only if it undamaged, readable and has been expired for less than five years. A valid birth certificate with the raised seal of the county of birth, is also required for passport applications. It is also a good idea to carry additional proof of identity along with a valid passport, should border patrol question the validity of a passport. Travelers have often been approached by law enforcement in many countries and they often require more than one point of proof, including travel itinerary. Individuals that do not have proper proof of facts, can pay an additional fee of sixty dollars, which allows the passport agency to conduct a background search to prove the applicants identity and citizenship. However, is the search does not provide proper documentation, the passport application will be denied until the applicant can find sufficient proof. Minors can only receive passports if they have the required proof of identity and citizenship, in addition to signatures from any and all individuals that have custody rights to the child. In some cases, passport agencies will not issue passports to minor children because court orders prevent either parent form taking the child out of the country. These requirements are meant to protect children from kidnapping, child trafficking and other child related crimes. They are also meant to protect the rights of custodial parents. This type of crime has been increasing in incidence and severity. There are in fact, countries that will not send the children back to the United States, even when the custodial parent is in the United States and the action constituted kidnapping. Border patrol will check individuals passports at the point of border entry in each country. American citizens crossing through border patrol in the United States, must also have a valid passport to gain reentry, except in cases where a passport card is acceptable.